Spain is a country that brings the past, present and future together through its diverse cultures, and rich art and architecture. True Spain’s customized vacations are a unique opportunity to truly explore this incredible country and discover its beautiful landscapes, fascinating history and strong regional cultures. 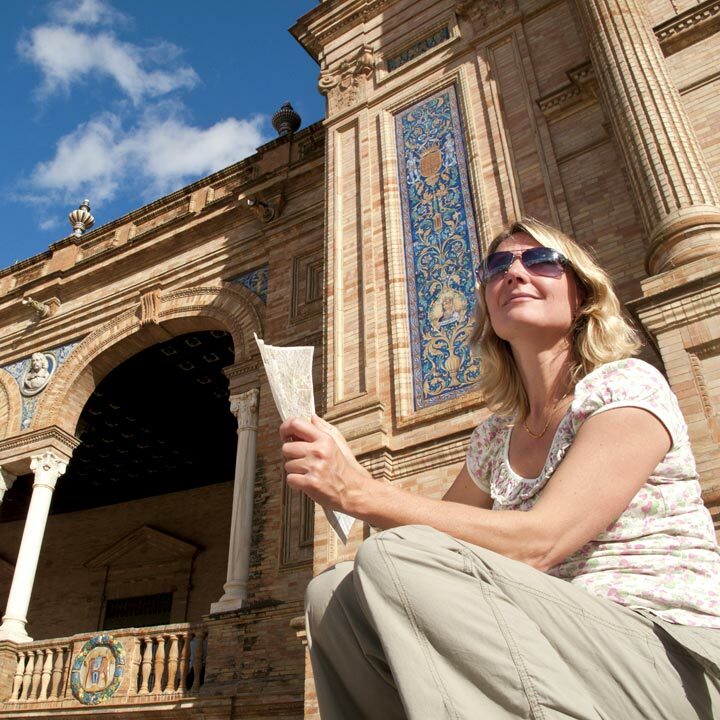 Our True Spain vacation packages are remembered for their dedication to authenticity and intimacy. 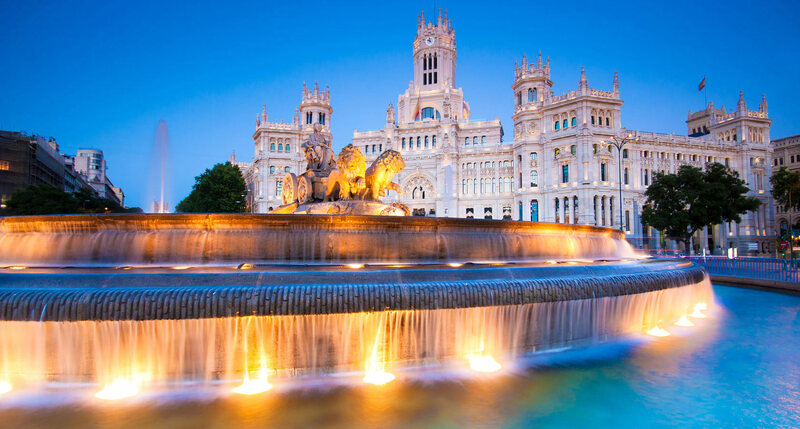 We’ll have you living the passion of Spain through its music and dance in Andalusia, learning about the amazing works of art and architecture in majestic Madrid, and savoring the incredible flavors of local cuisine while exploring the country’s many traditional villages. Your True Spain trip will be an extraordinary travel experience that perfectly combines luxury and authenticity with your personal travel style.